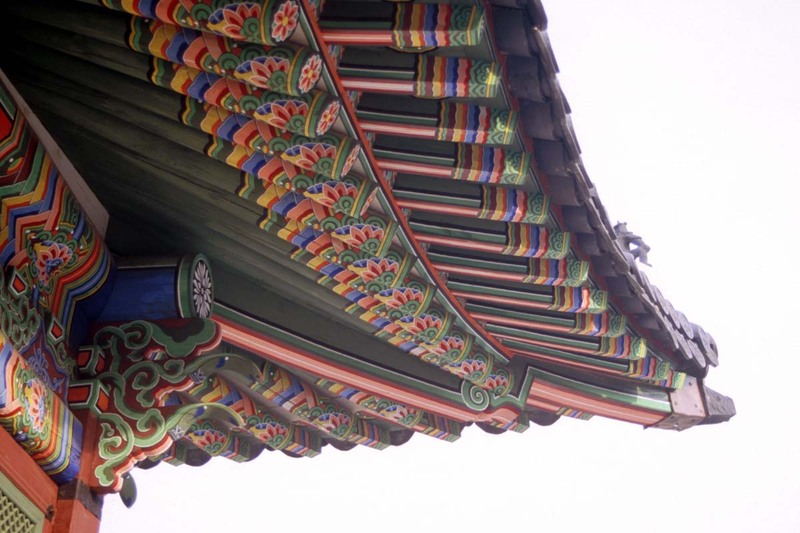 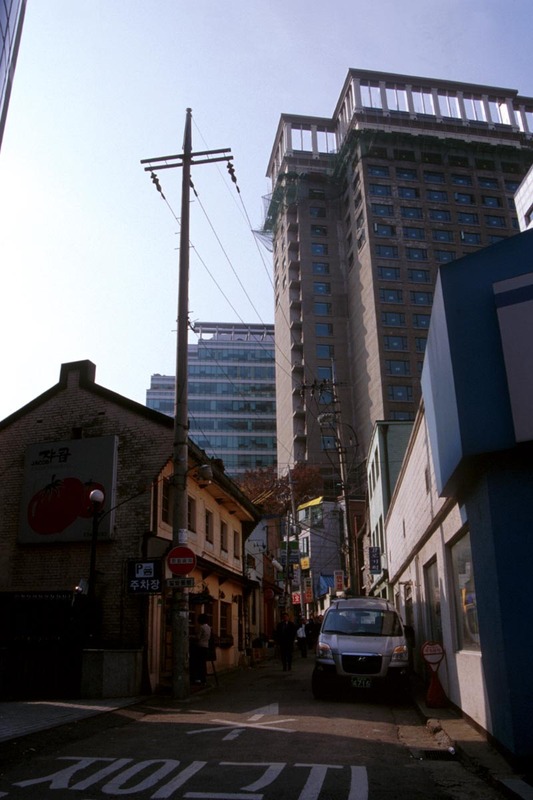 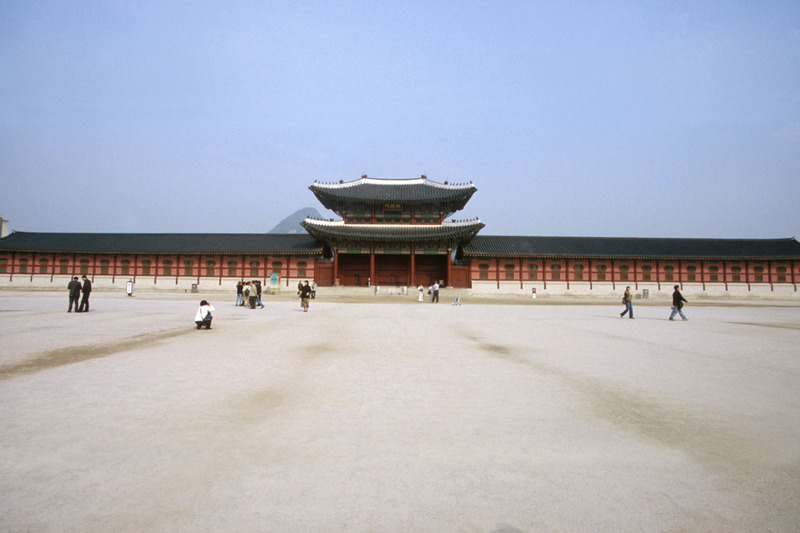 Seoul is South Korea’s capital and also its largest city. 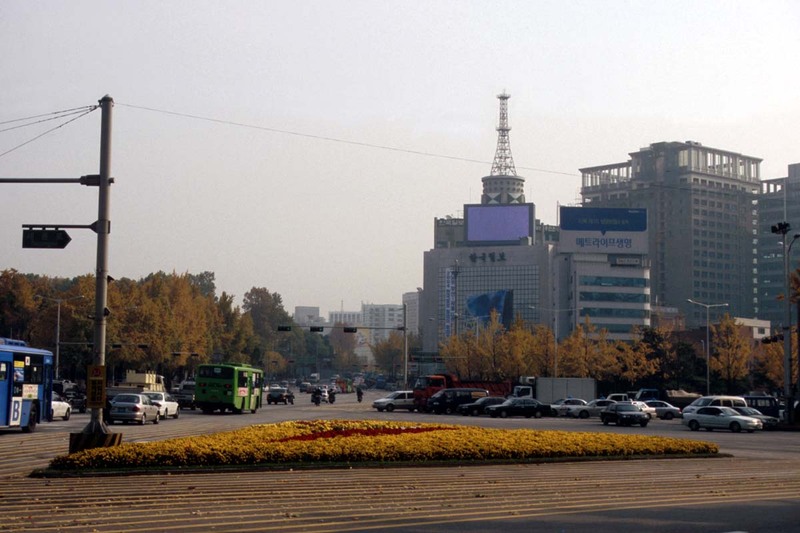 It is relatively small, with an area of about 600 square kilometres, but having a population of over 10 million makes it is one of the world’s most densely populated cities. 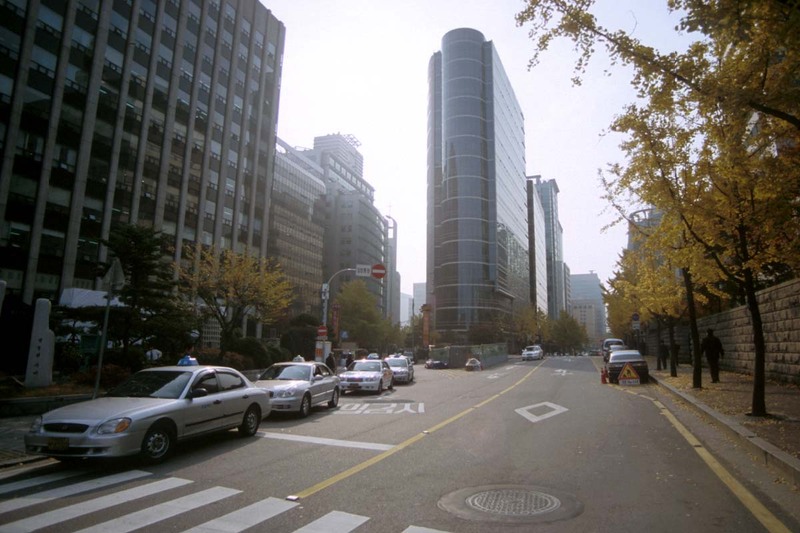 It is densely populated not only in terms of people but also in terms of vehicles – about three million of them regularly cause widespread traffic jams. 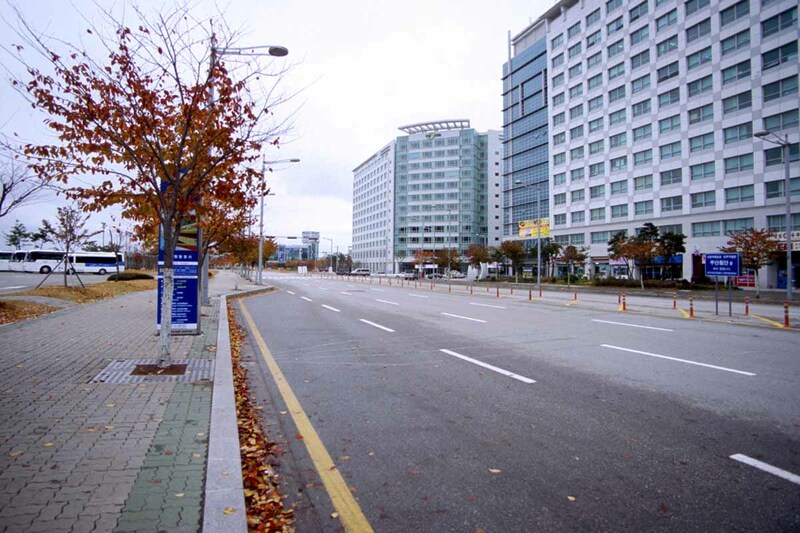 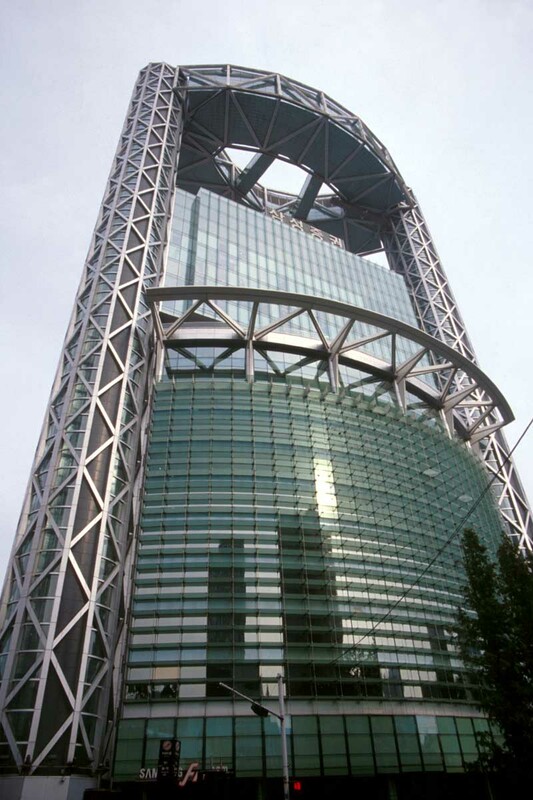 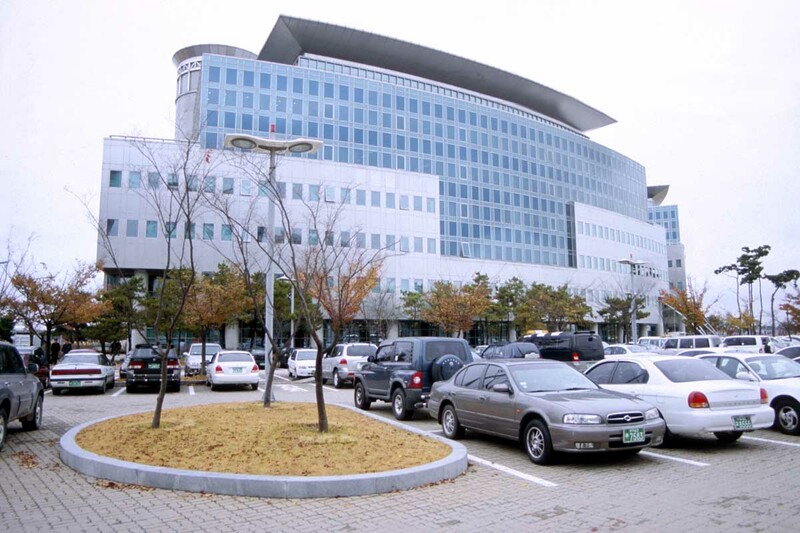 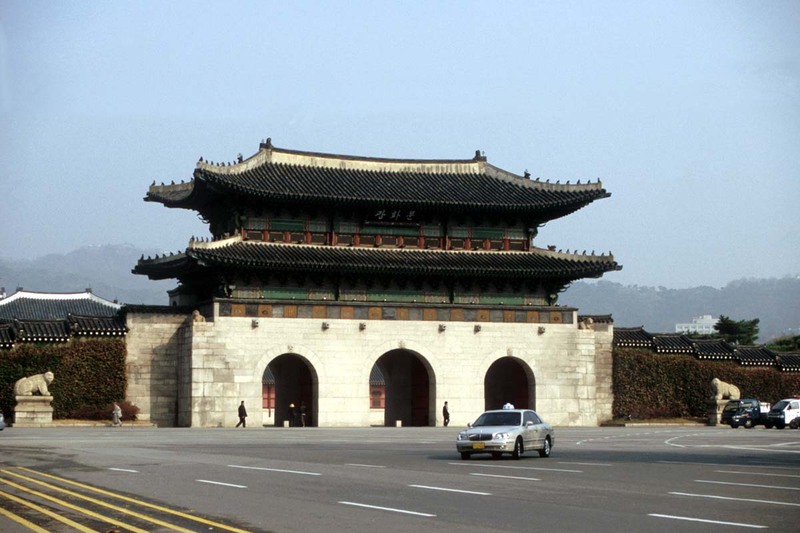 The Seoul National Capital Area – Seoul’s commuter belt – has a populace of over 20 million. 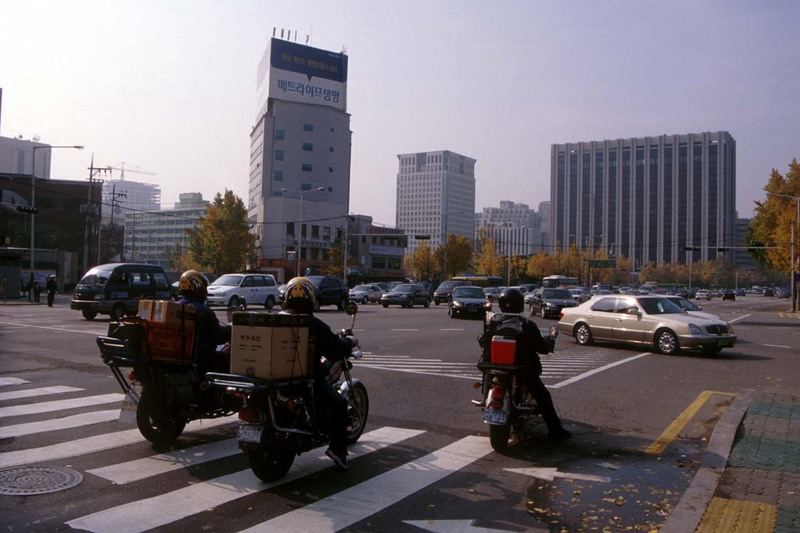 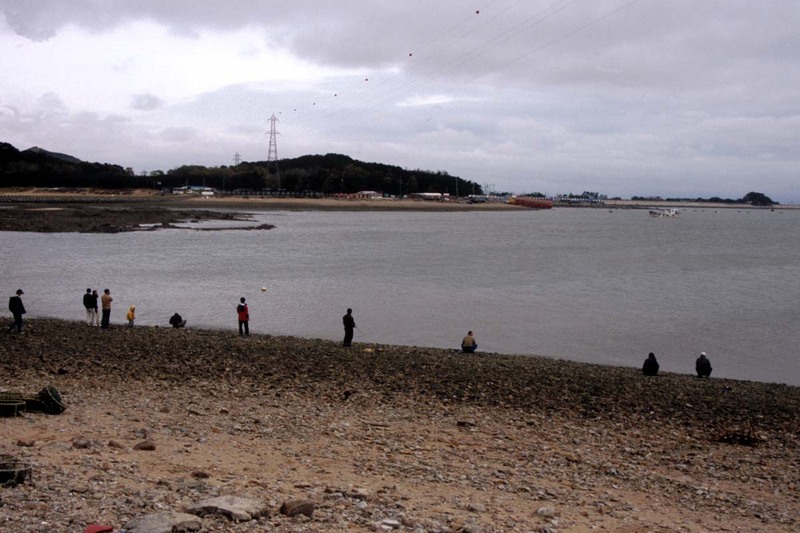 Around one-quarter of South Korea’s entire population lives in and around Seoul, which is located in the northwest of the country, on the Han River. 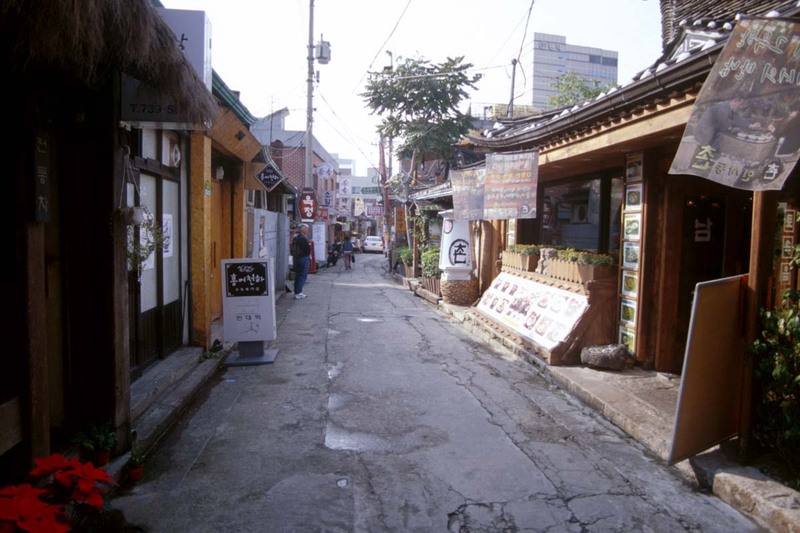 In 2003, Seoul’s mayor, Lee Myung-bak, initiated a project to uncover and restore the 5.8-km-long Cheong Gye Cheon stream which runs through Seoul’s centre and had been covered over with a road and an elevated highway. 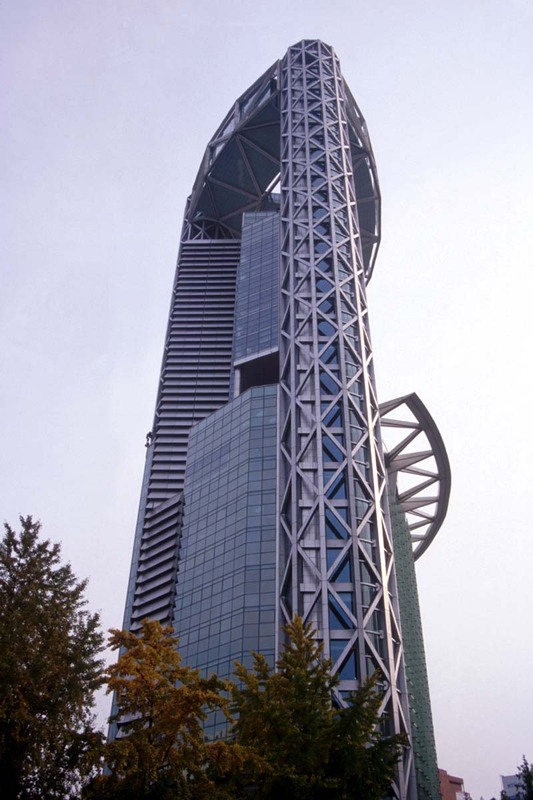 The project is estimated to have cost over US$ 900 million and was opened to the public in September of 2005. 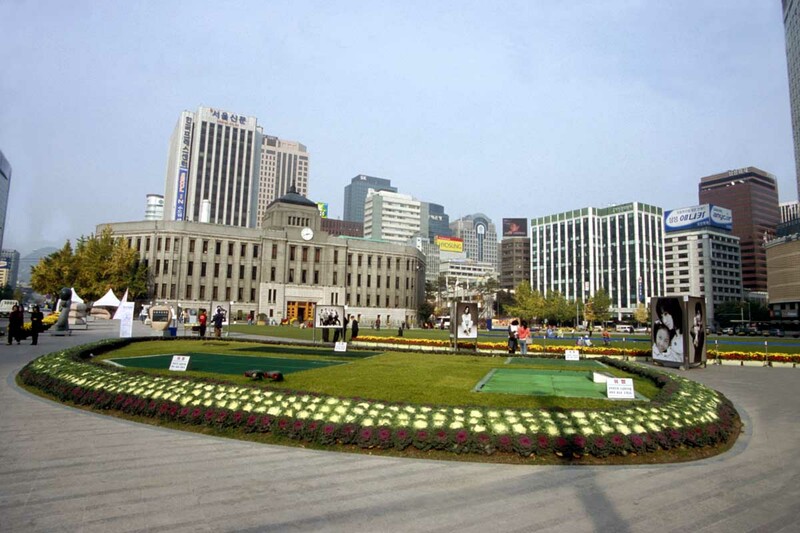 It was considered a major success in urban renewal and beautification. 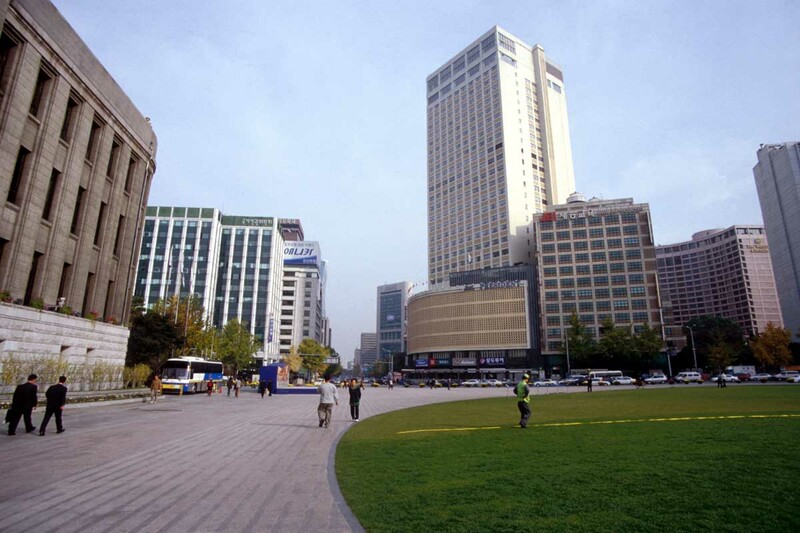 A further US$12 billion is expected to be invested in redeveloping the around 800,000 m2 area near the stream into a major commercial and residential area in the coming years. 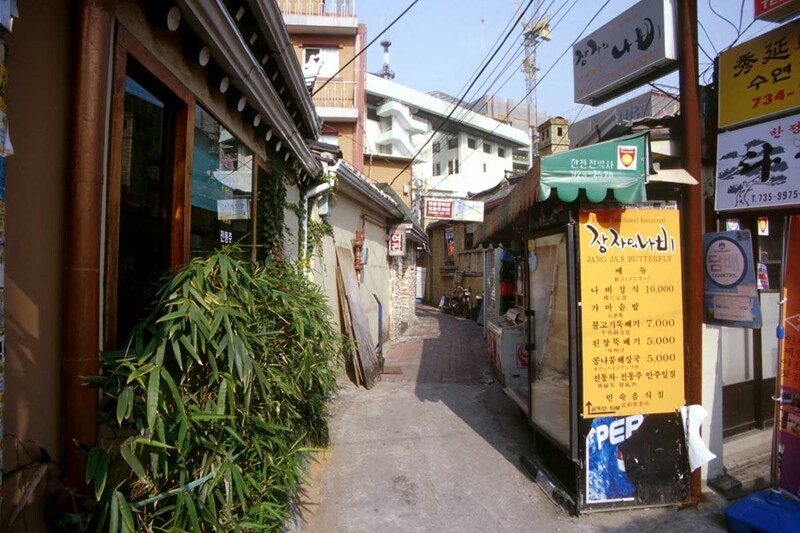 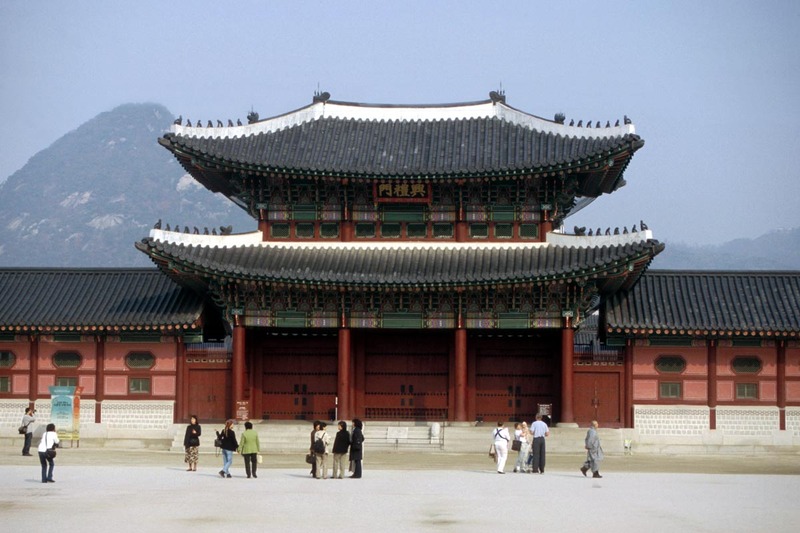 Seoul is one of Asia’s most wealthy and expensive cities, and it attracts large numbers of tourists each year. 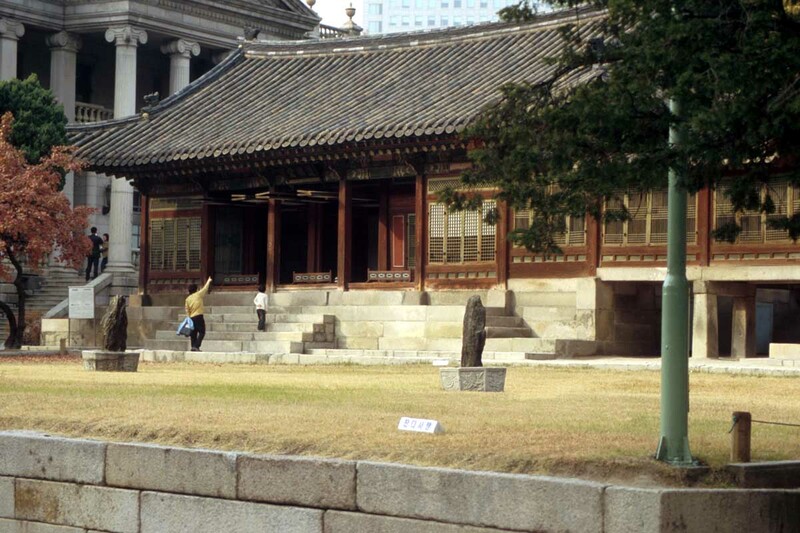 Modern Seoul is a city of skyscrapers, but it also preserves temples, palaces and other ancient sites, and its museums and art galleries display its history. 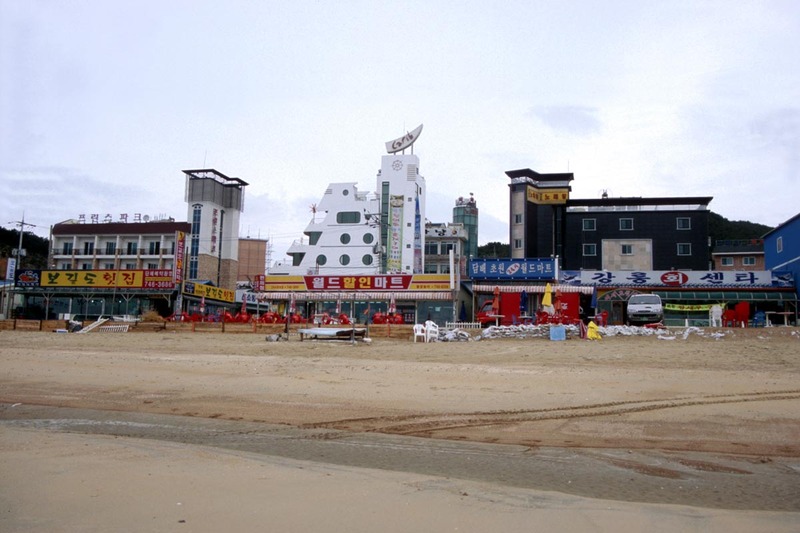 There are modern purpose-built tourist attractions for all the family, like the Children’s Grand Park amusement park, and local markets and parks to explore. 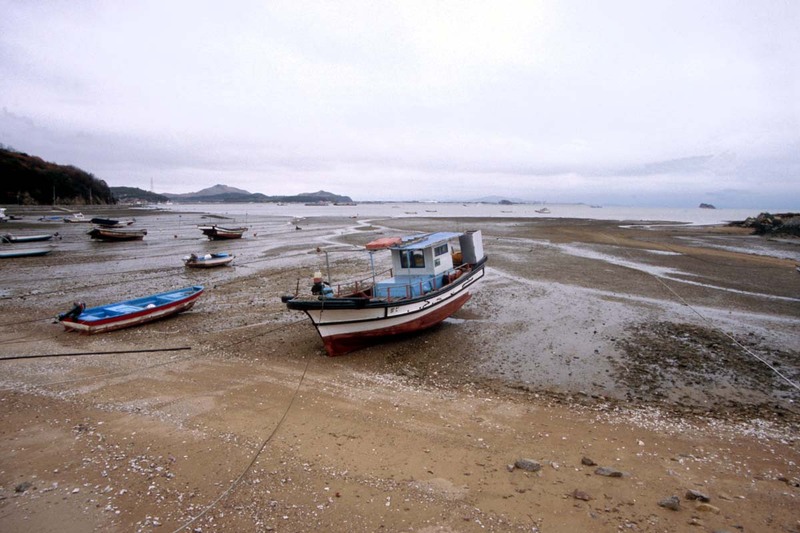 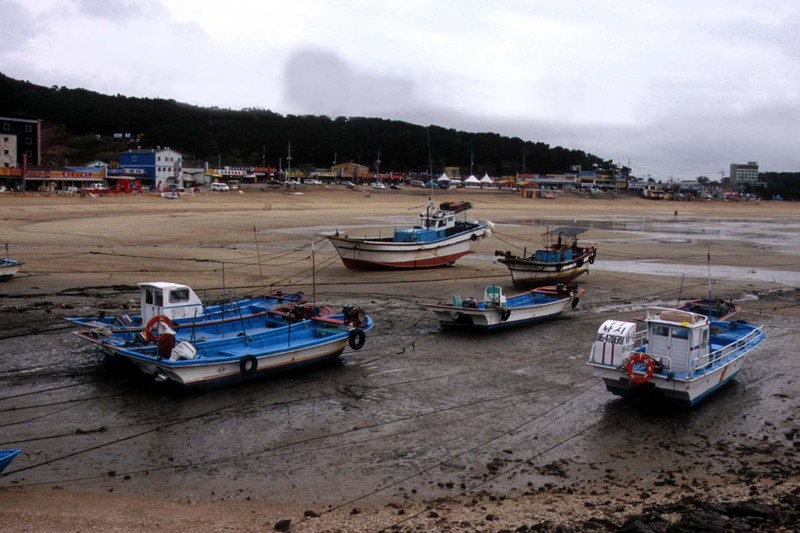 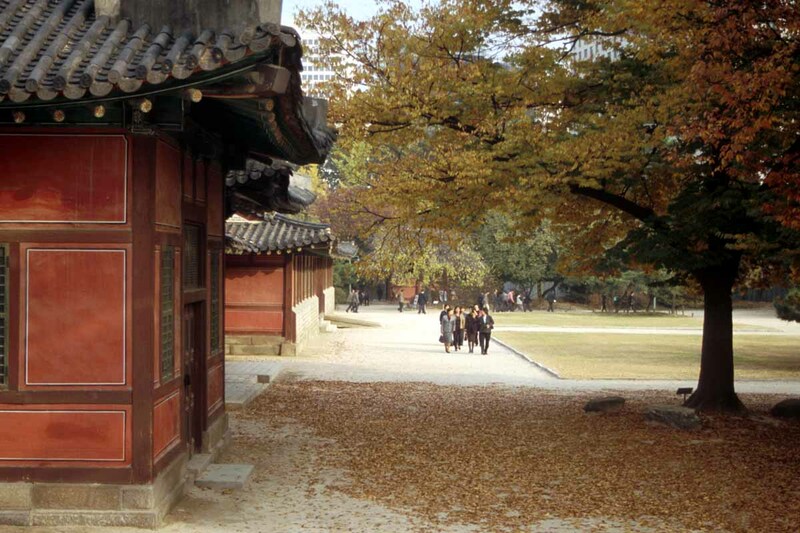 Getting around Seoul by public transport is easy, and to escape the noise of the city for a while take a day trip out of the capital to the peaceful countryside of Namhansanseong Provincial Park, or Yeongjong Island’s sandy beaches. 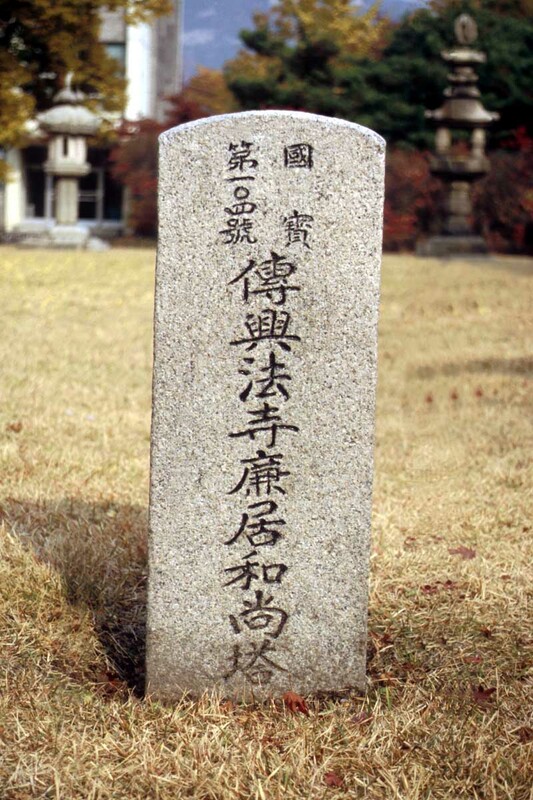 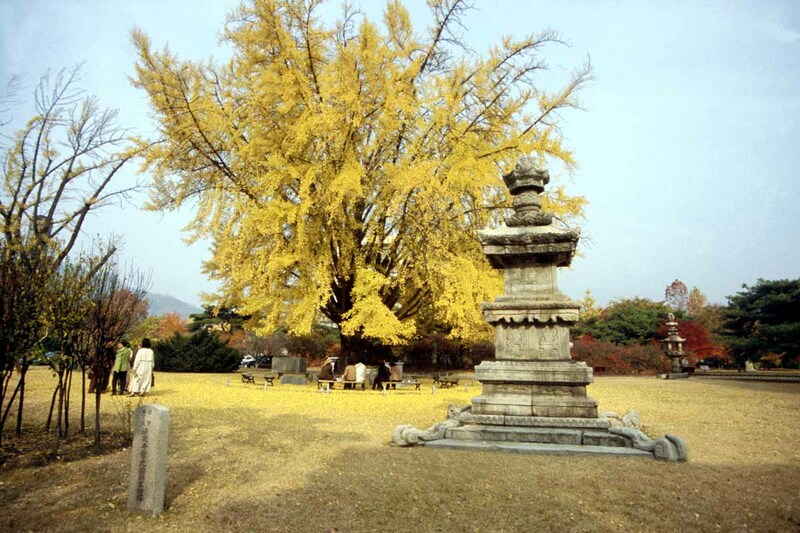 The summit of Mount Pukhansan can also be reached on a day trip. 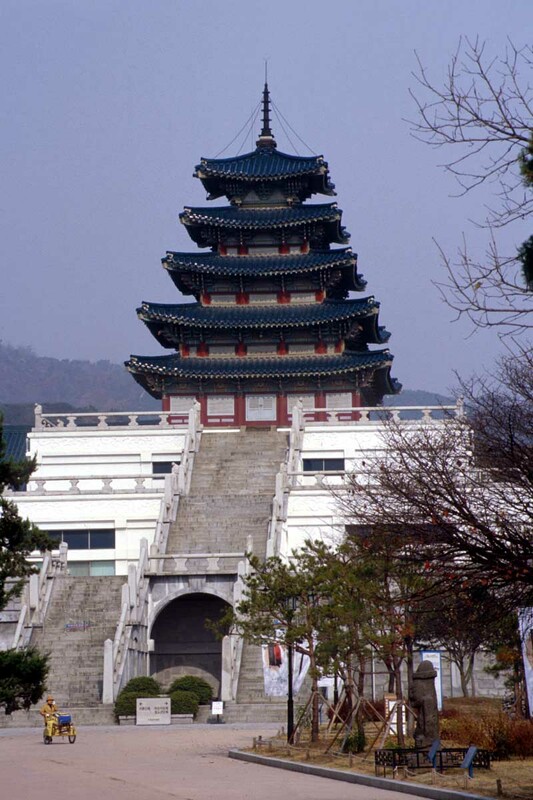 A good pace to start in this city of contrasts is the top of the Seoul Tower, which gives a great view of the city and helps with orientation. 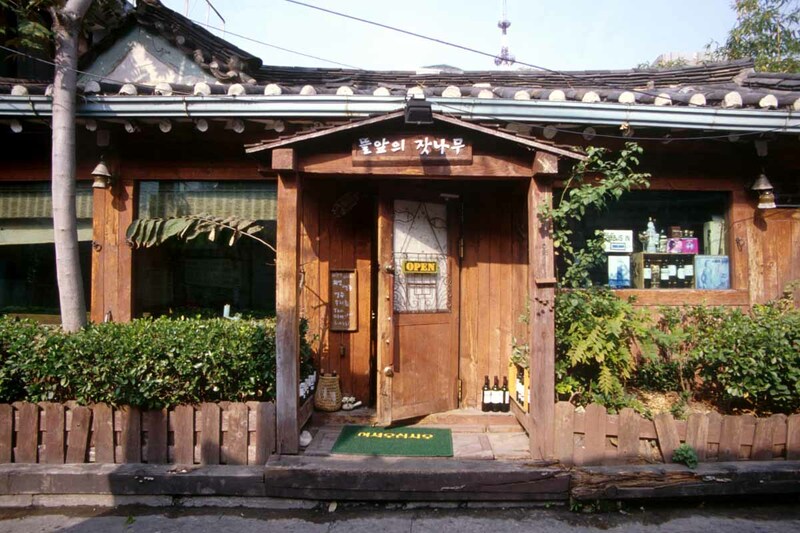 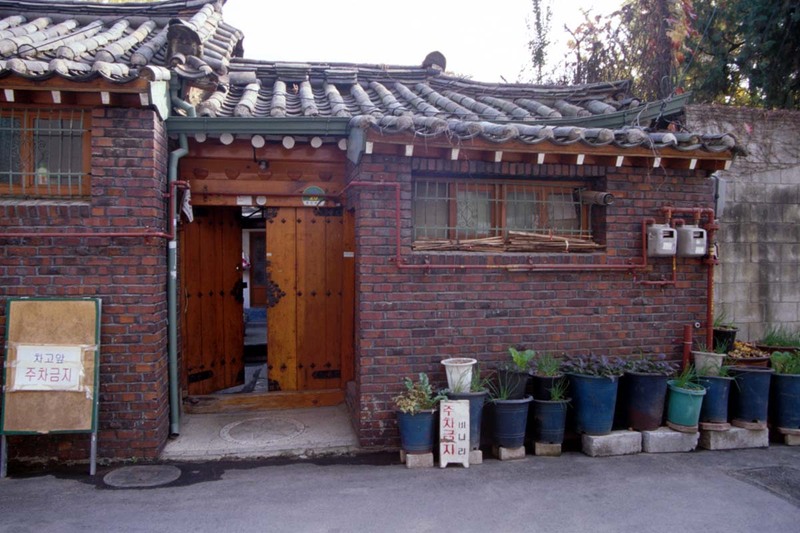 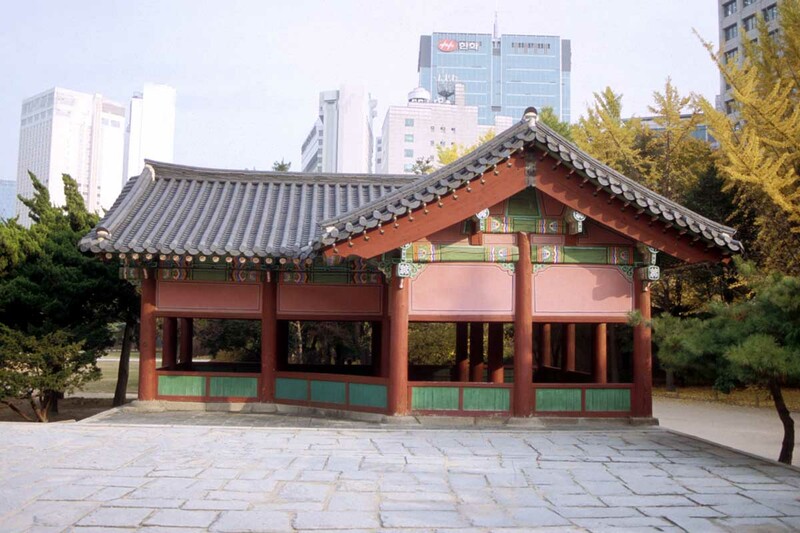 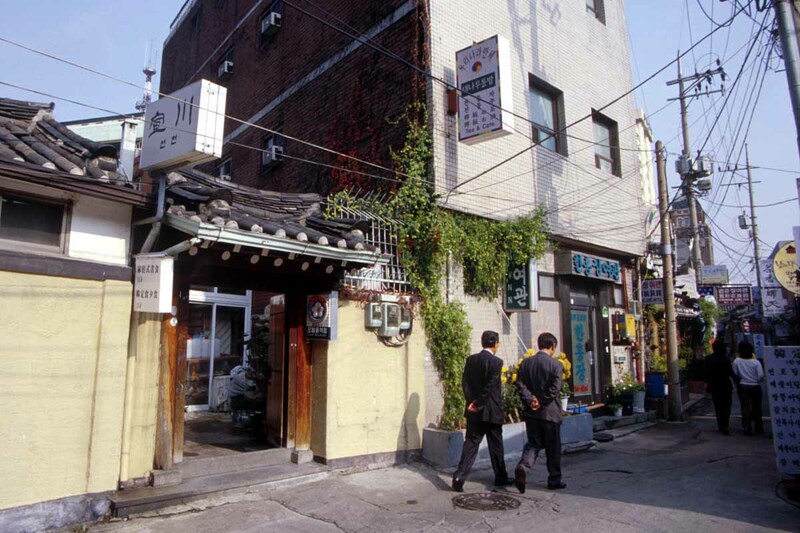 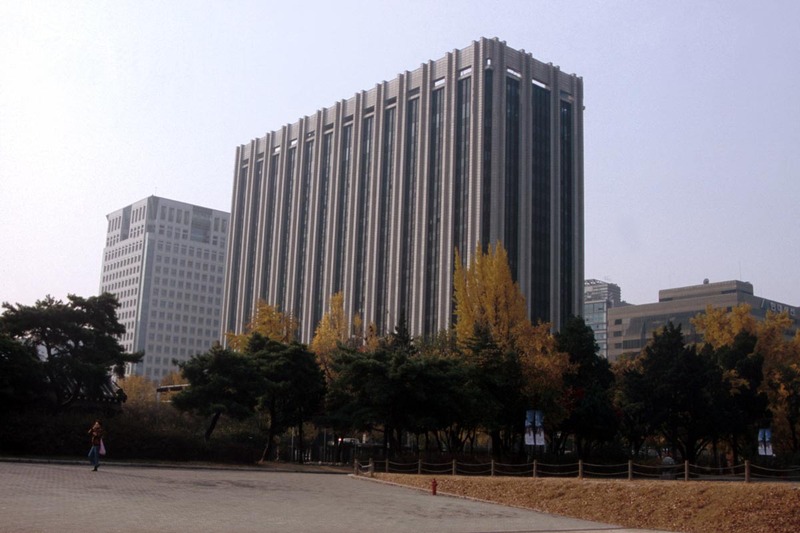 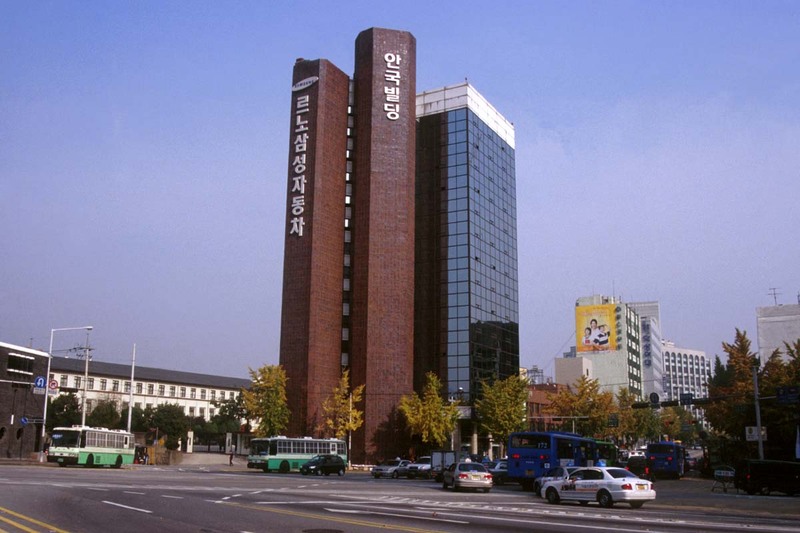 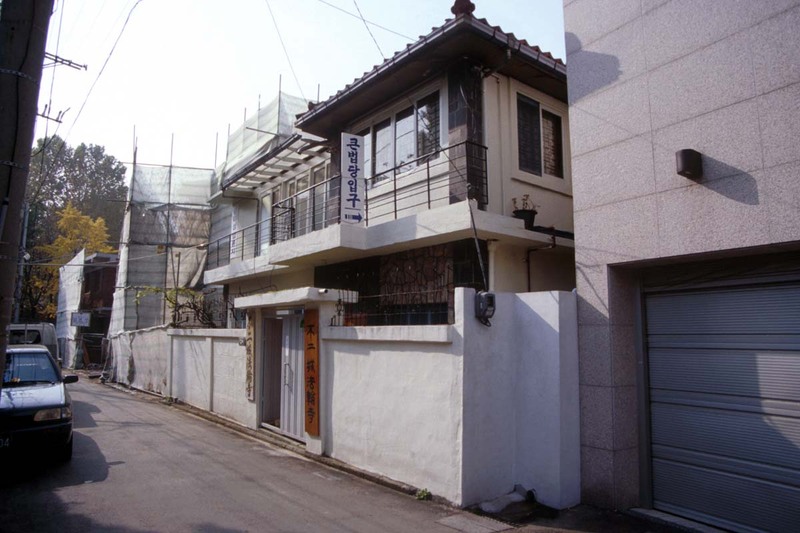 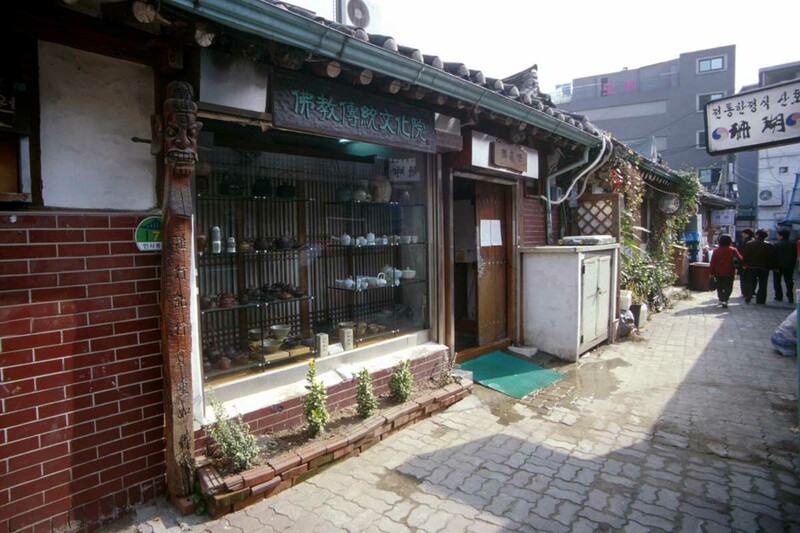 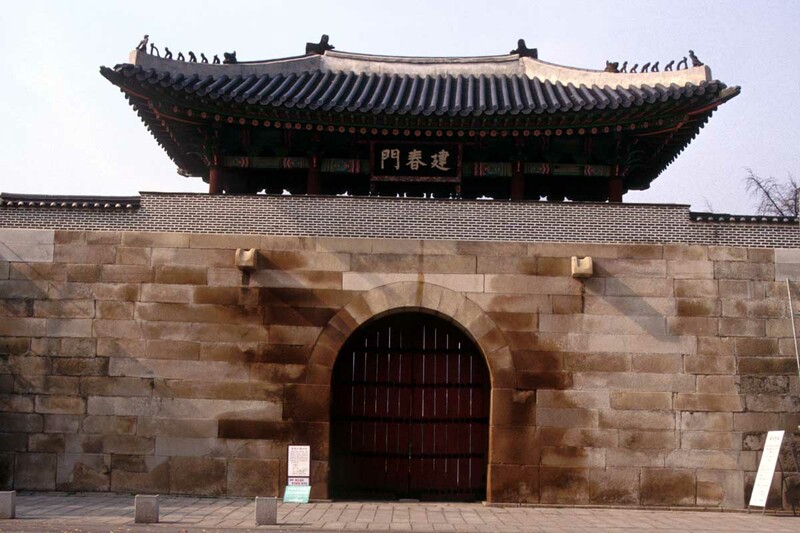 From there you will see that most of the finest palaces and the surviving old city gates are within the city centre itself, in the historical district of Jongno and the Chongno area. 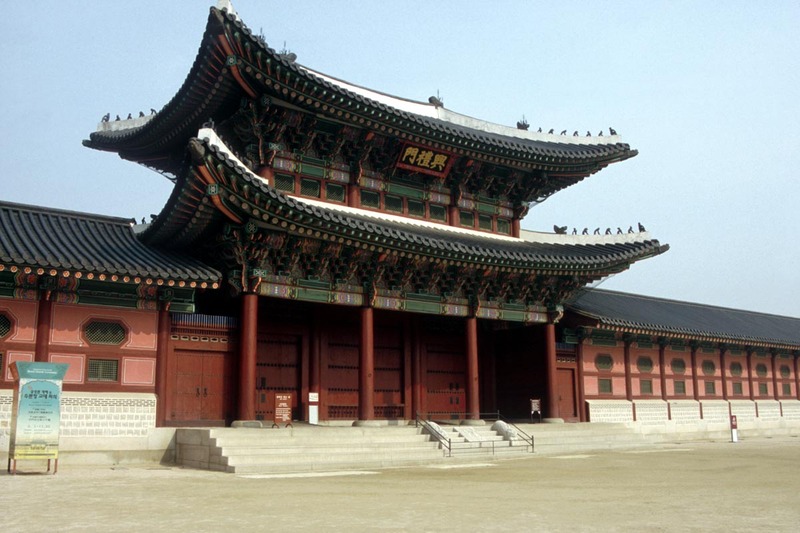 The Gyeonbok-Gung Palace, the grandest of them all, was almost destroyed by the Japanese in the early 1900s, but has been carefully restored and also houses the Korean National Folk Museum. 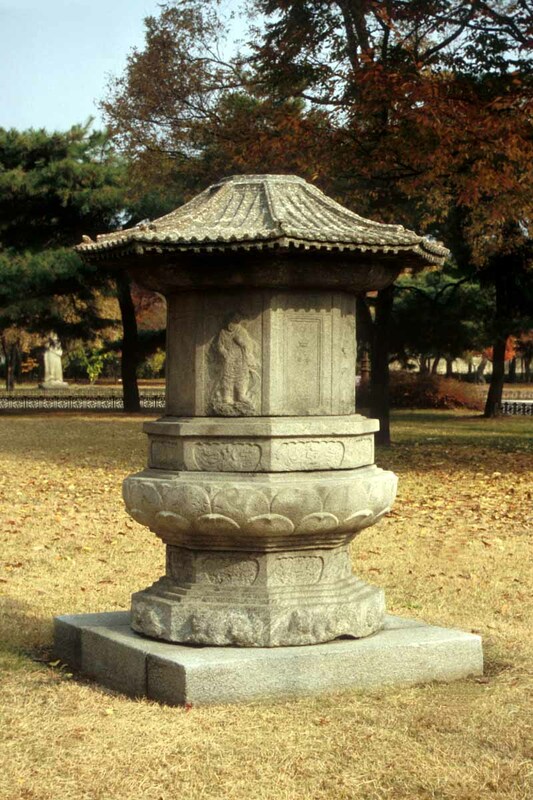 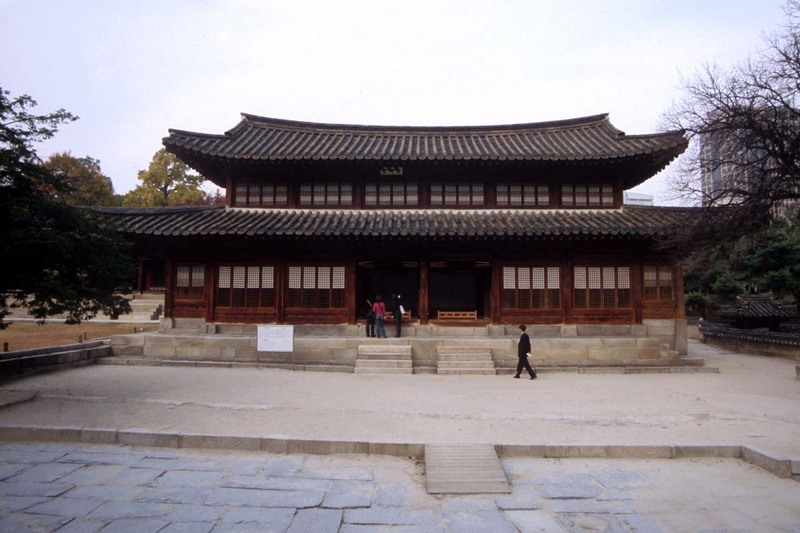 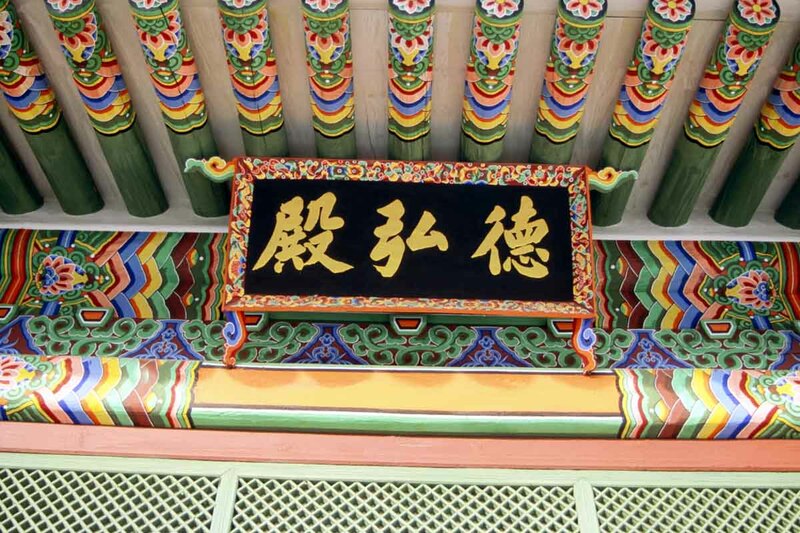 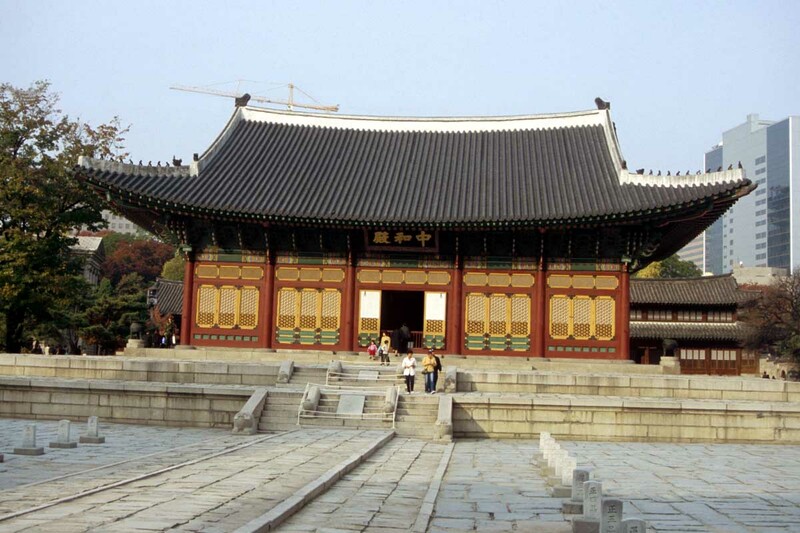 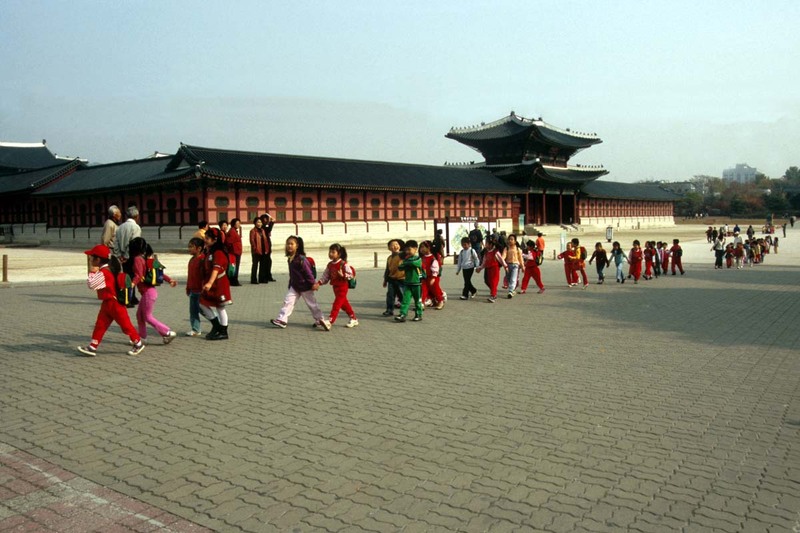 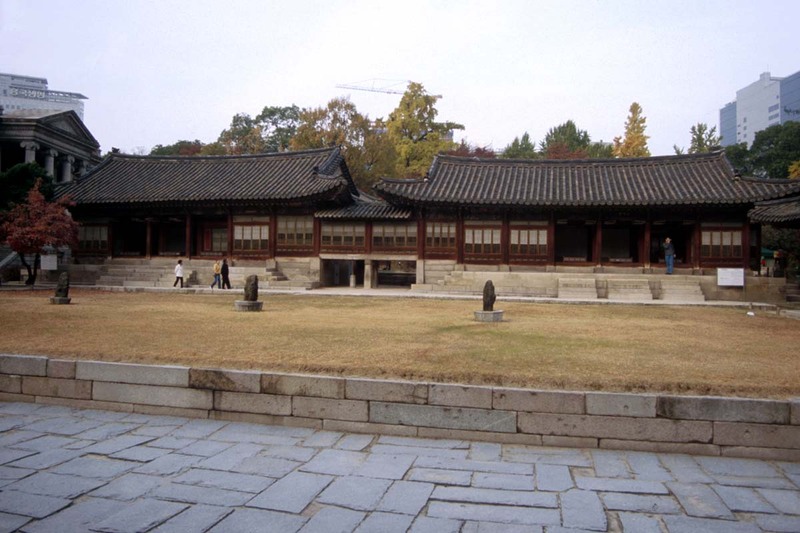 Nearby Changdeok-Gung Palace has also been restored and is now a UNESCO World Heritage site. 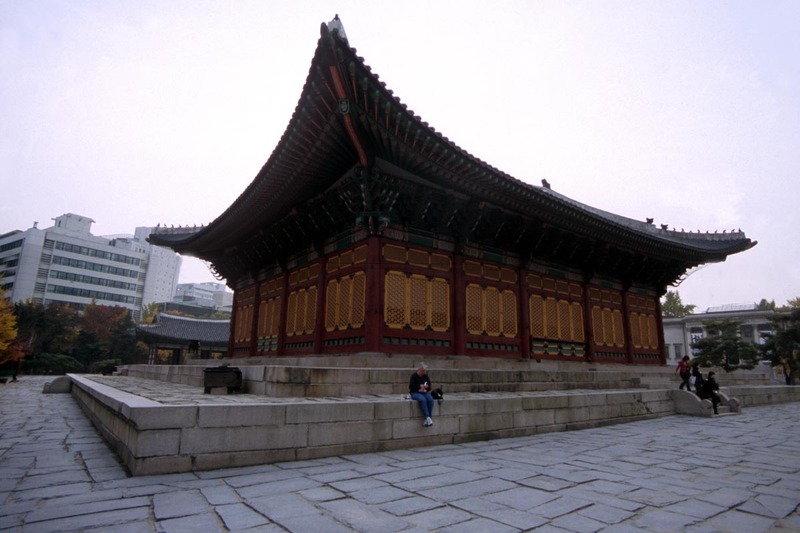 Namdaemun Gate is well worth a visit for its traditional Korean architecture and the nearby market, both of which offer great potential for photographs. 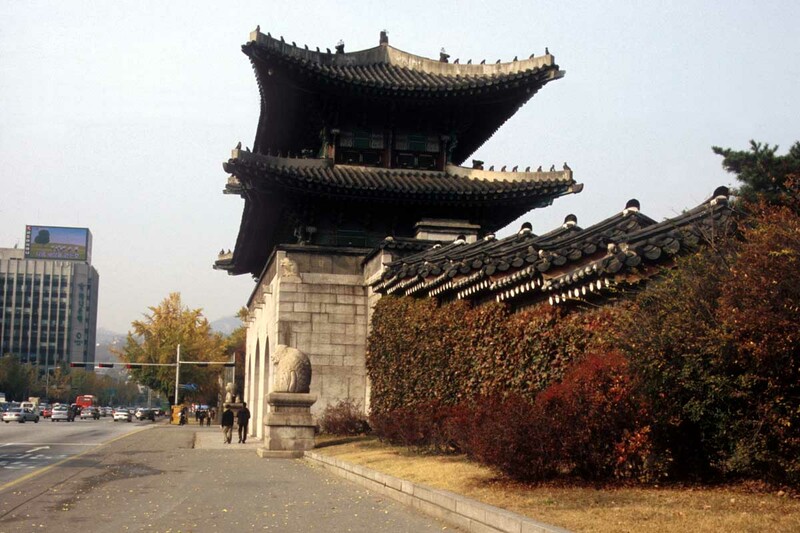 The place to go for an over-view of Korean history from pre-history to the 20th century is the National Museum of Korea, which houses objects and artefacts illustrating the country’s past, as well as touch-screens and interactive displays. 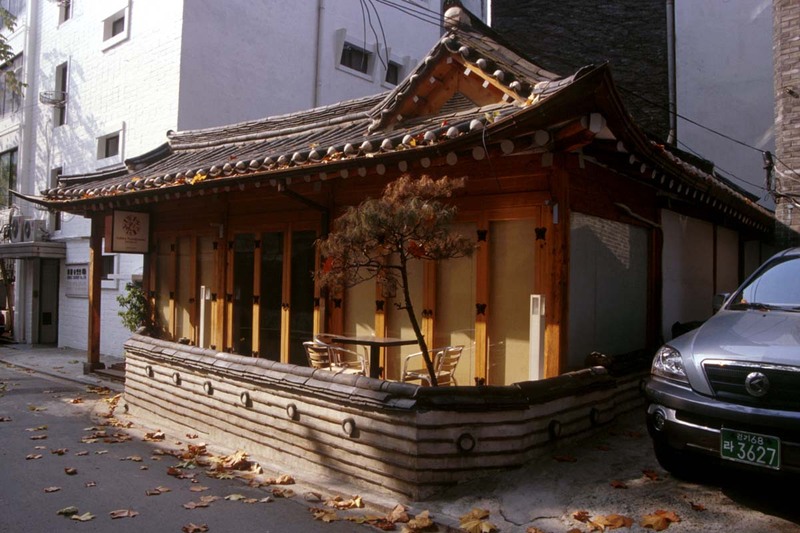 For traditional Korean food, try one of the many fast food outlets and noodle bars in the city or in its markets; for something more up-market, go to Itaewon Street or Daehangno, both of which have restaurants popular with tourists. 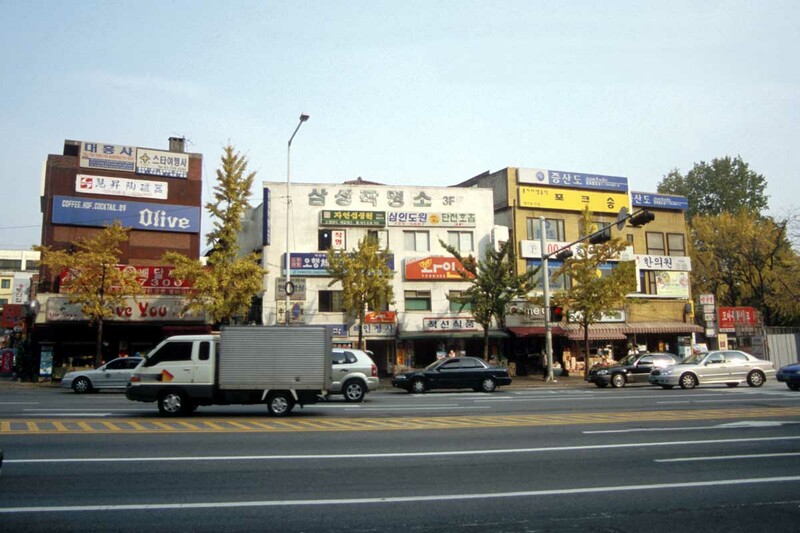 Chinese and Japanese food, as well as French and Italian cuisine, are also widely available, and most shopping centres have food courts in the basement.